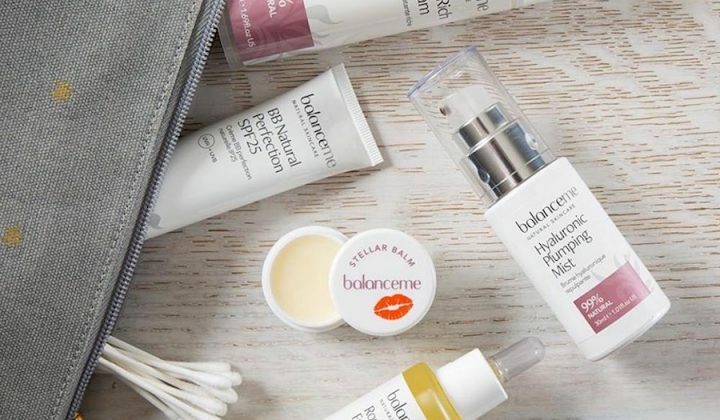 This ethical Cornish company won multiple categories in this year’s Beauty Shortlist Awards and we want the whole goddam range! Sophie, intrepid Muddy editor in Cornwall has spotted this awesome local brand and it’s so gorgeous Muddy HQ decided to bring it up the M4 and M40! Cornwall’s relative isolation makes it a hotbed of homebred creativity. Already the county is on fire with ethical, organic, local food and drink brands and it seems that eco beauty and skincare is hot on its heels. Newcomer Bloomtown Botanicals is less than a year old and is already making waves in the super-competitive beauty world. 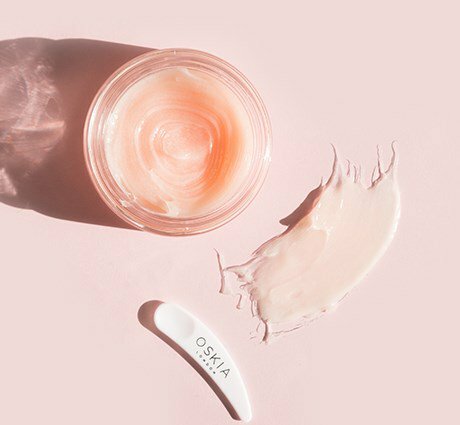 Its ethical, plant-based skincare products were nominated in multiple categories (alongside top brands such as Burt’s Bees and Neil’s Yard Remedies) in this year’s Beauty Shortlist Awards and ended up winning; Best Natural Face Mask, Best Artisan Soap Bar and the Editors’ Choice Award. The brand is the passion project of Mylor-based Preyanka Clark Prakash and Medwin Culmer. The couple moved to Bali in 2013 and witnessed the environmental devastation caused by palm oil cultivation, an ingredient hidden in so many mainstream beauty and food products. 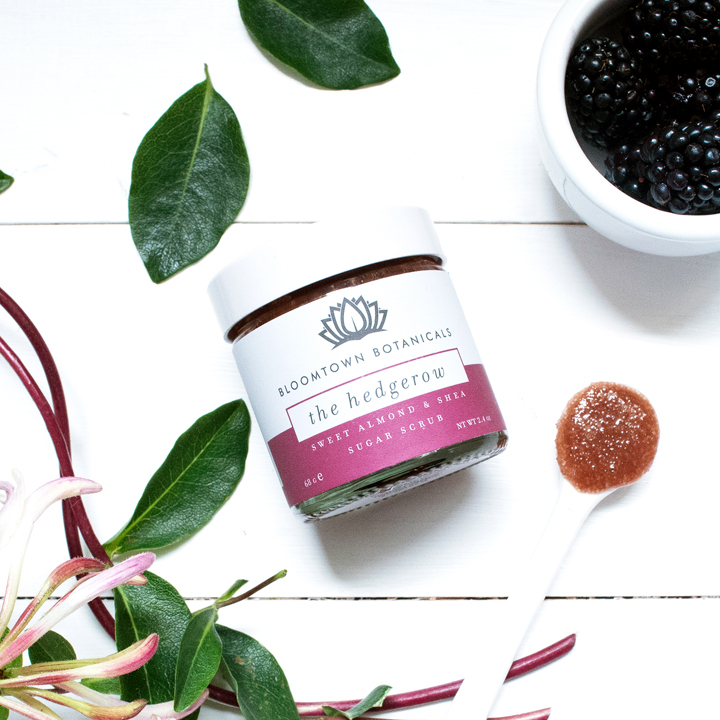 So they decided to combine their love of nature with Preyanka’s botany and aromatherapy expertise and launched Bloomtown Botanicals, back home in Cornwall in early 2016. 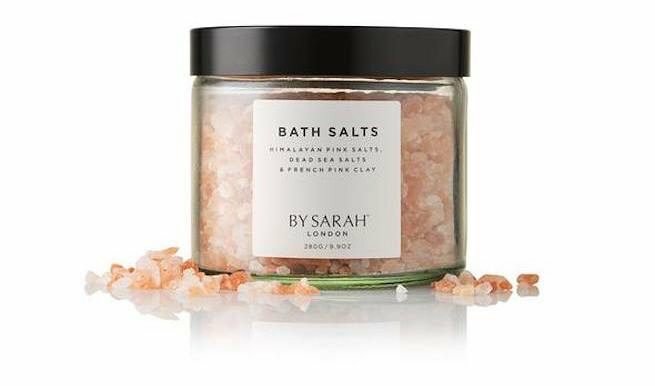 In my spa-like, fantasy bathroom, the shelves are lined with beautiful jars like these ones but the effectiveness of the products and their eco-credentials are what’s really worth shouting about (and their customers do — check out the online reviews). Beautifully scented, nourishing and sustainable, all Bloomtown’s products are free from palm oil, synthetic detergents and parabens and packed with powerful botanicals. 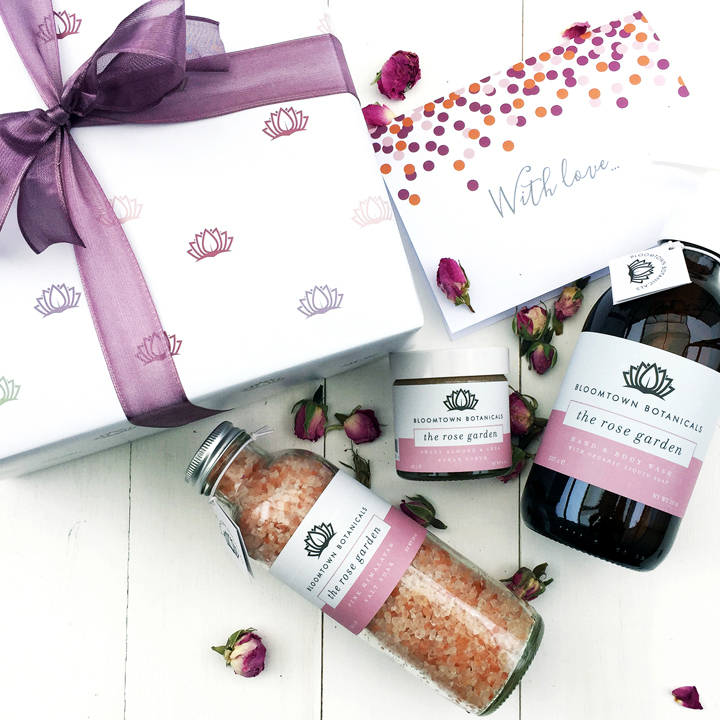 The company also donates part of its profits to worthy causes and runs a rewards scheme to encourage customers to recycle their pretty packaging. If like me, you’ve been brainwashed into thinking that washing your face with soap is the ultimate beauty sin, you should give Bloomtown’s cleansing, non-drying soaps a whirl. Taking the humble bar of soap to luxe new levels, they contain soothing clays and natural skin superfoods, like rosehip seed and coconut oil, with bespoke formulations for oily or acne-prone skin. 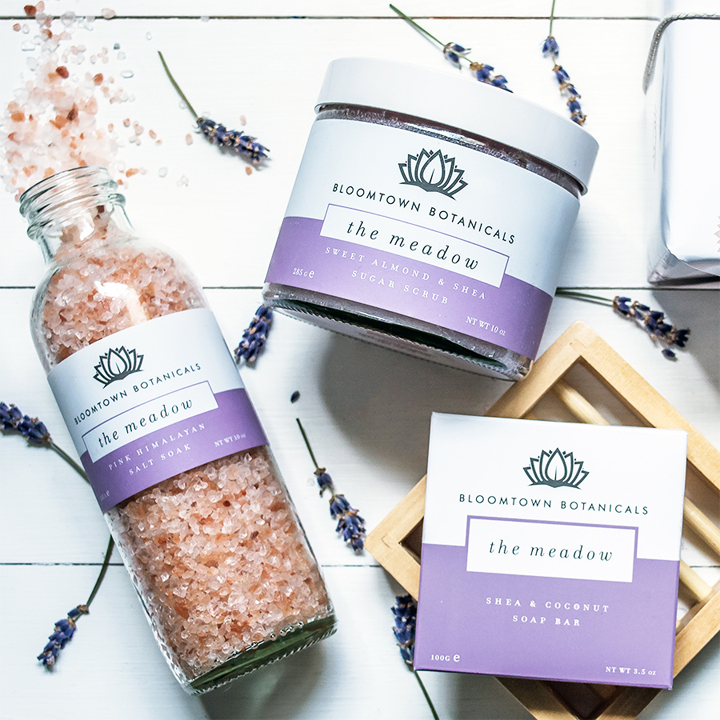 Salt soaks, sugar scrubs and infused oils are other specialties, all available in Bloomtown’s six signature scents: The Café, The Grove, The Hedgerow, The Rose Garden, The Woods and The Meadow.